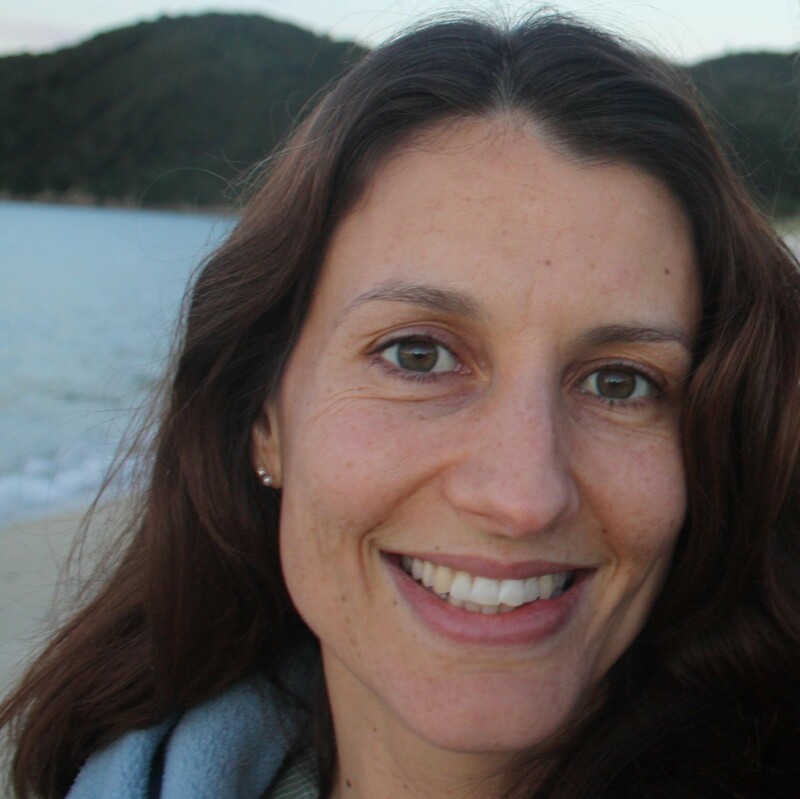 The New Zealand Herald has selected Lecretia Seales as New Zealander of the Year for 2015. For 24 years, the NZ Herald has annually selected an individual whom it believes has made a difference to the lives of New Zealanders and a positive contribution to the country. Previous winners have included Sir Peter Blake, Professor Sir Peter Gluckman, Mary Quin and Austin Hemmings. Ms Seales took a case to the High Court of New Zealand in May of this year in an attempt to clarify the existing law on assisted dying, and to seek a ruling that her doctor would not be prosecuted if they assisted her to die. Ms Seales did not get the ruling she sought, and she passed away hours before the ruling was shared with the public. Her decision, however, to mount this legal challenge in the very final stages of her life garnered huge public support and compelled the New Zealand parliament to look at the issue of assisted dying for the first time in twelve years. The Health Select Committee is currently investigating attitudes towards assisted dying in New Zealand and is continuing to take submissions from the public until 1 February 2016. Mr Vickers has created a web page with instructions on how the public can make a submission to the Health Select Committee at http://lecretia.org/make-a-submission. 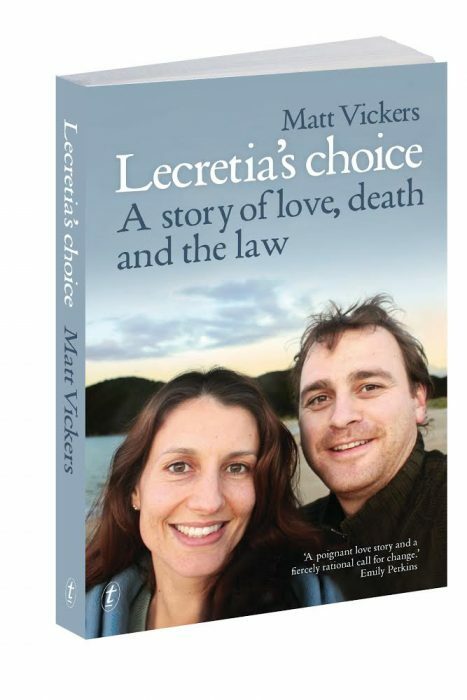 The evidence from Lecretia’s case is available at http://lecretia.org/seales-v-attorney-general. Further publication details will be available in the new year.